Finding the perfect SUV for your family can be a tough job, especially trying to find the masterful combination of technology, safety, and comfort. 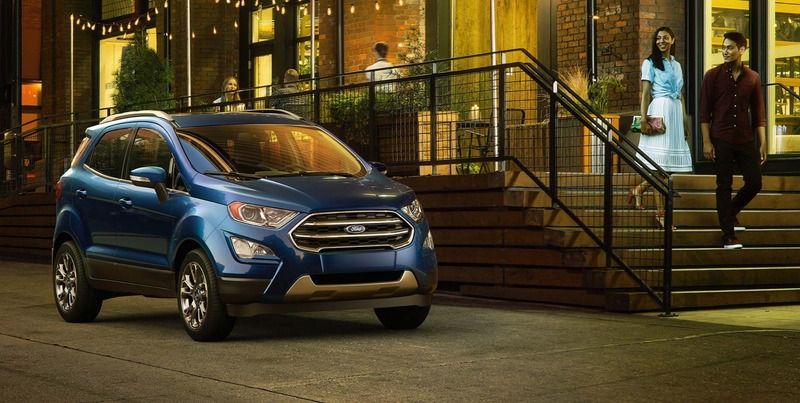 The 2018 Ford Edge gives you everything that you need in a midsize crossover SUV. There are three engines offered, plenty of passenger and cargo space, and even an impressive fuel economy that will not leave your wallet hurting. 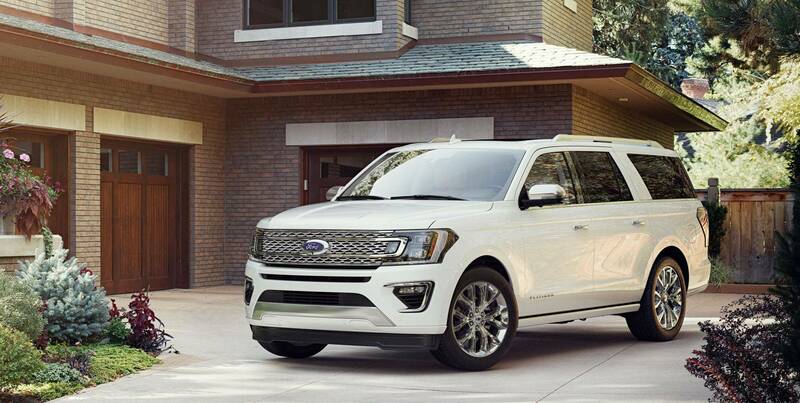 The technology in the Edge is as luxurious as the rest of the vehicle, giving you an infotainment system, and multiple driver assist functions. This stylish SUV gives you everything you and your family could need. What are the engines offered with the Edge? There are three different engines that you will find offered with the 2018 Ford Edge. The first is the standard turbocharged 2.0-liter four-cylinder that produces 275 lb-ft of torque and 245 horsepower. Another option available is the 3.5-liter V6 engine that can generate 250 lb-ft of torque and 280 horsepower. These two engines both come standard with front-wheel drive and a six-speed automatic transmission. You can also choose all-wheel drive to replace the front-wheel drive. The final engine available comes with the Sport trim, and is the turbocharged 2.7-liter V6, and produces 350 lb-ft of torque and 315 horsepower. This engine does come standard with all-wheel drive, and also comes standard with a six-speed automatic transmission. What are the optional and standard safety features in the Edge? The 2018 Ford Edge comes standard with many safety features, including a rearview camera, an SOS Post-Crash Alert System, child safety rear door locks, an illuminated entry system, MyKey, AdvanceTrac with Roll Stability Control and Curve Control, LATCH, driver's knee airbags, Safety Canopy System with side-curtain airbags, and rollover sensor. Optional equipment includes blind-spot monitoring, forward collision warning, a 180-degree front camera, an automated parking system, and a lane departure warning and intervention system. What are the trims offered with the Edge? The 2018 Ford Edge comes in four different trim levels. These trims include SE, SEL, Titanium, and Sport. The base trim SE offers you a USB port, a six-speaker sound system with a CD player, voice controls, Bluetooth, a rearview camera, a height-adjustable driver seat, a 4.2-inch central display screen, 60/40-split folding and reclining rear seatbacks, air-conditioning, remote locking and unlocking, rear privacy glass, automatic headlights, and 18-inch alloy wheels. A mid-range option is the SEL, which features satellite radio, a leather-wrapped steering wheel, power-adjustable front seats, upgraded cloth upholstery, dual-zone automatic climate control, an auto-dimming rearview mirror, an exterior keyless entry pad, rear parking sensors, heated exterior mirrors, and LED headlight accents. The Sport trim is the highest trim offered, giving you simulated-suede upholstery, perforated leather, sport-themed interior trim, a power-adjustable steering wheel, variable-ratio steering, unique front and rear styling, a sport-tuned suspension, and 2-inch wheels. Extras that can be equipped with different trims include automatic wipers and second-row outboard inflatable seat belts. The 2018 Ford Edge truly edges out the other midsize crossover SUVs in the market. This vehicle combines power with luxury and technology to give you the SUV best suited to fit your needs. Schedule a test drive with us today to try out the Edge for yourself!